Kitchen is often the most renovated part of the house. 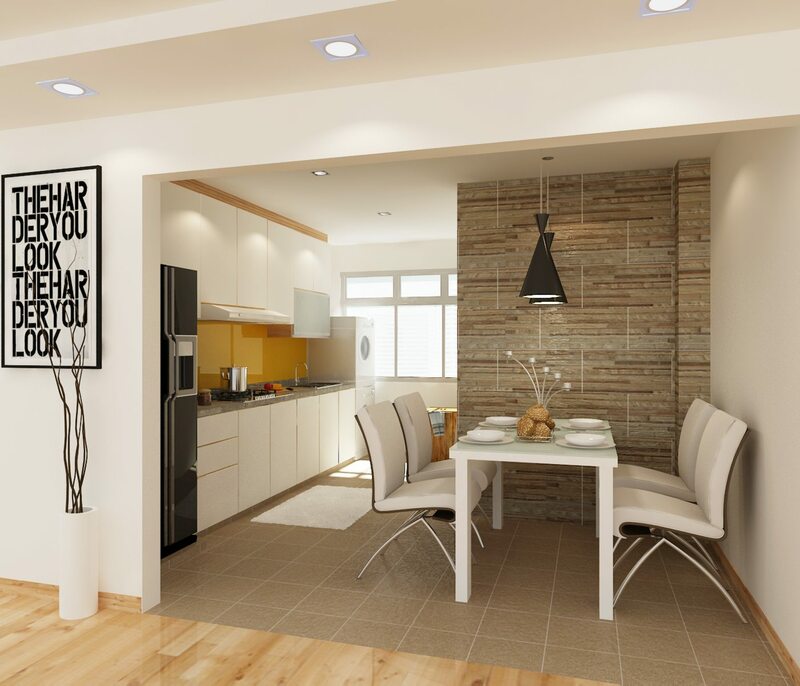 It is also one of the most important room of the house that needs to be constantly updated. 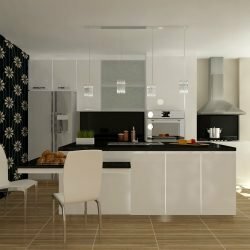 So what are the guidelines for renovating a functional and practical kitchen that you can be proud of? 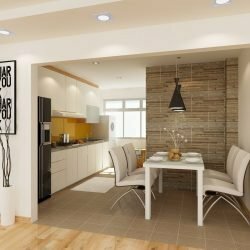 Deciding on a theme, concept or idea – Gather and create some worthy ideas that are sure to improve the design of your kitchen. When going over the possibilities and options, you need to keep your eyes wide open for the tremendous flow of concepts or ideas that may come your way. You could take a look at the magazines or home improvement brochures. 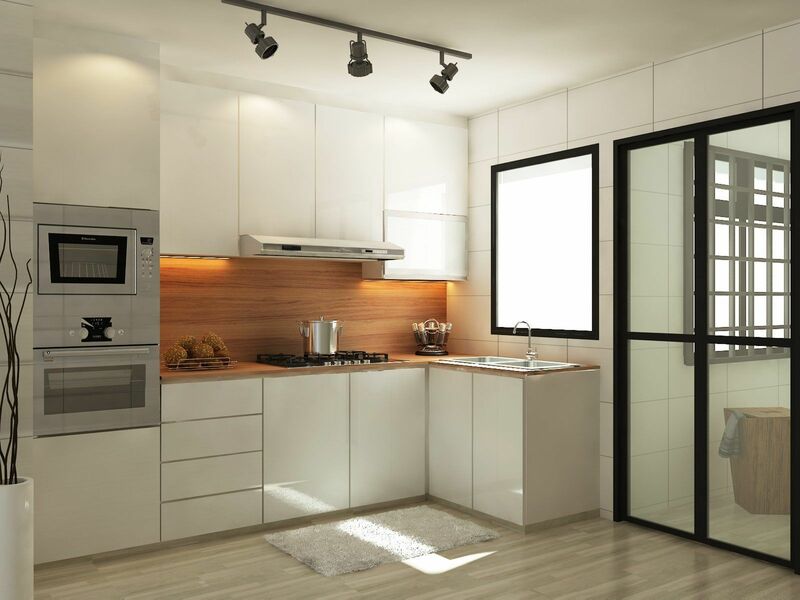 Or you may go to the showrooms for additional inspirations on the modern kitchen design. Deciding on a practical layout – How would you prefer your kitchen to look? 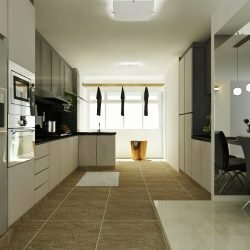 As you think about the design and layout, you also have to decide on where to situate your appliances and other fixtures so that they would best compliment your working area. 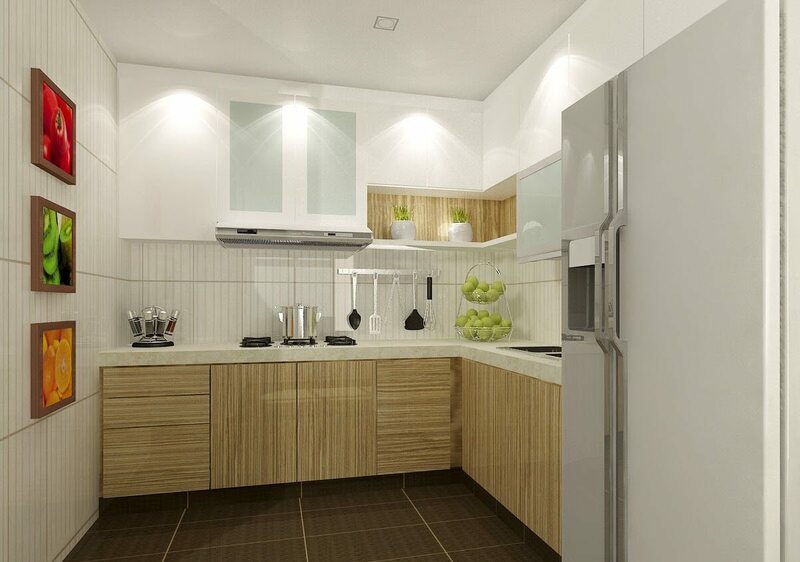 A good functional kitchen is about neatness and wideness. 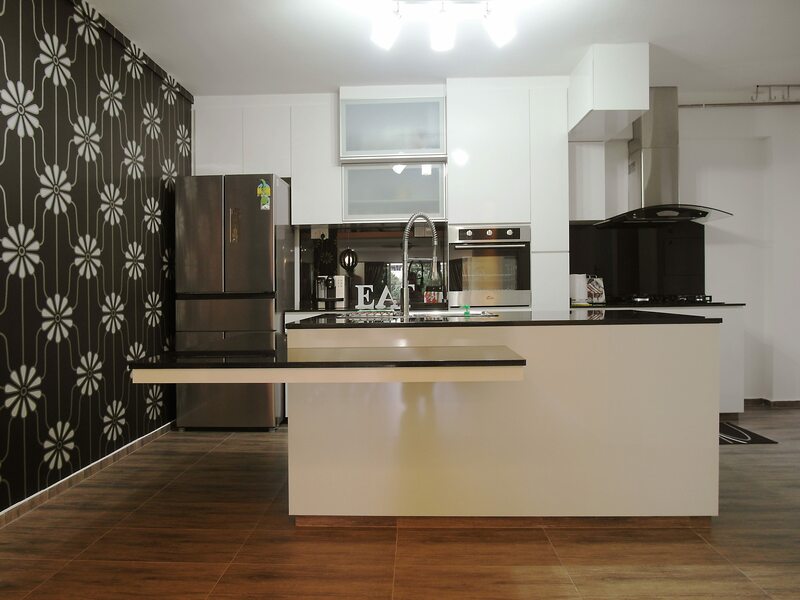 A neat kitchen can make you want to cook, a wide kitchen can keep you from feeling constricted or confined. 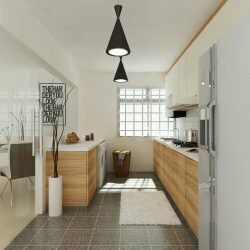 Keep this in mind as you search for design ideas and layout to fit your kitchen needs. 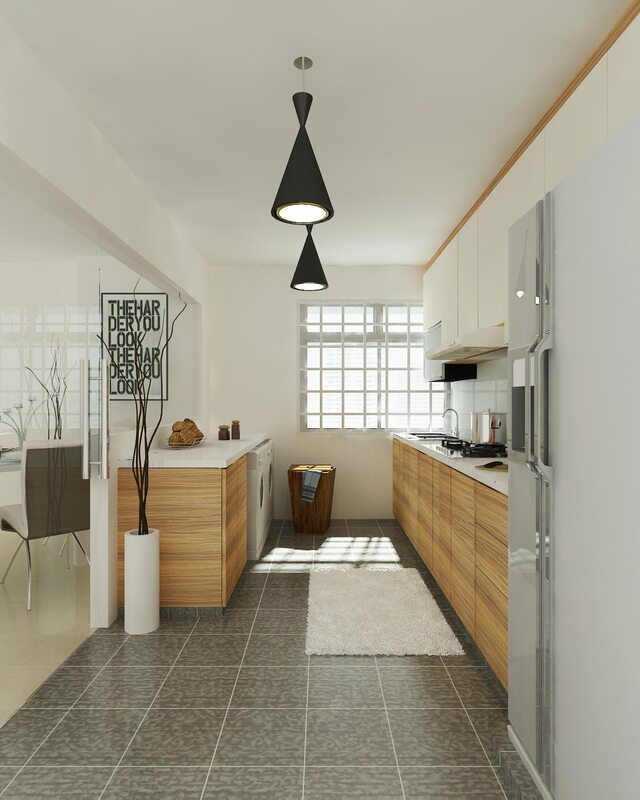 What design or style do you generally prefer to have for your kitchen? The matching of color tones for cabinets, kitchen counter-tops, and storage rooms. 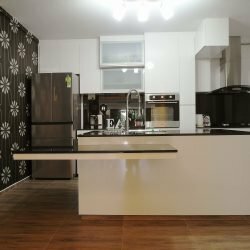 As an example, dark wood design of kitchen counter-tops are best accented with the use of chrome and other stainless steel accents. 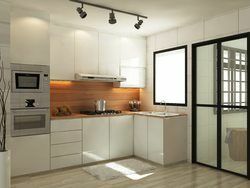 Before having cabinets or drawers installed, calculate how many appliances, utensils, plates, and pots you need to store. 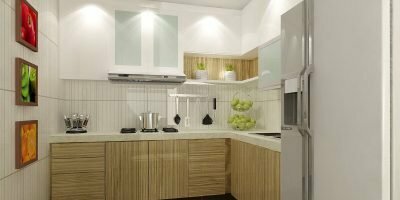 Many cabinets can make your kitchen look orderly, but if most of these cabinets will go unused, then they will simply gather dust. Fewer cabinets can lessen the clutter, but if your pots and pans are all over the kitchen counter, you end up with a messier kitchen. 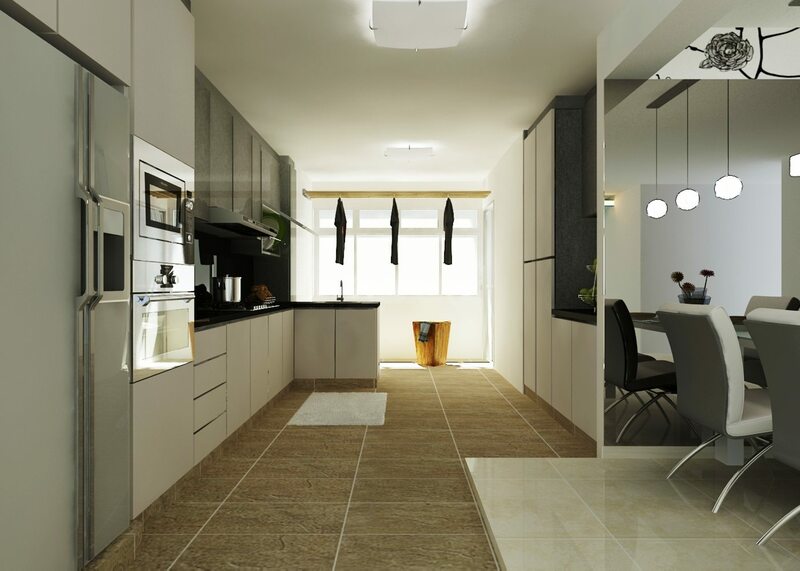 Renovating your kitchen do requires proper planning and matching. 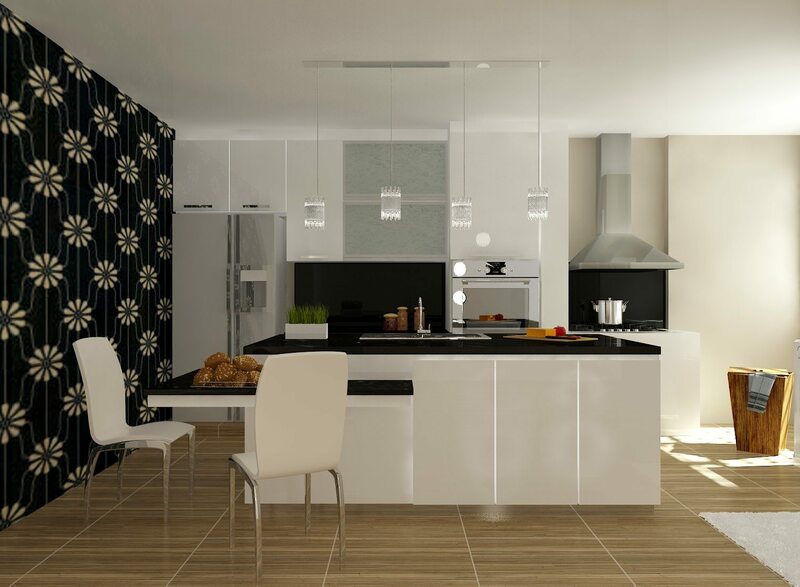 What is your preference for kitchen decor? 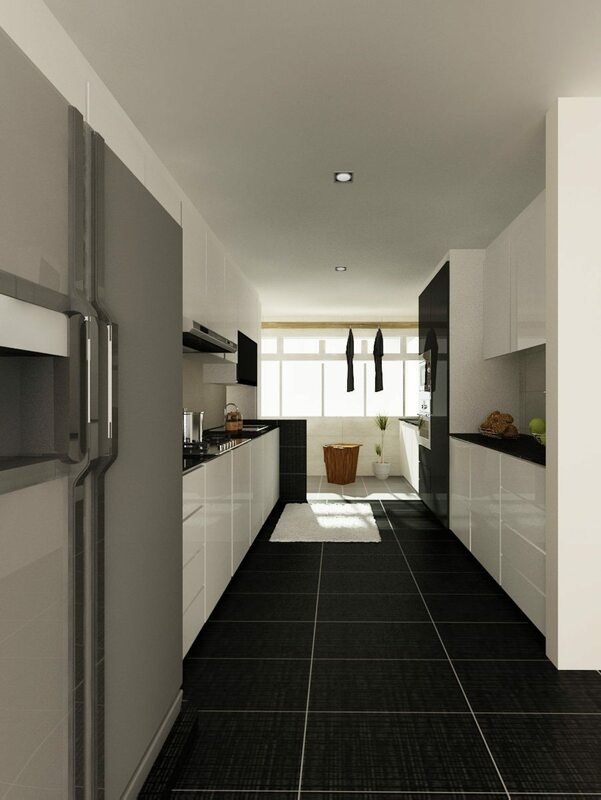 We do have a package specifically for upgrading just the kitchen and toilets .